In 2008 Genesis Pharmaceuticals was founded by a group of physicians, pharmacists and entrepreneurs to be more than a business firm that aims at profit. 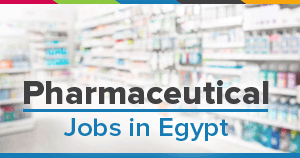 Genesis was founded to be an influential organization in the Egyptian market and industry. It is a company with a unique orientation, a philosophy and a clear future vision.